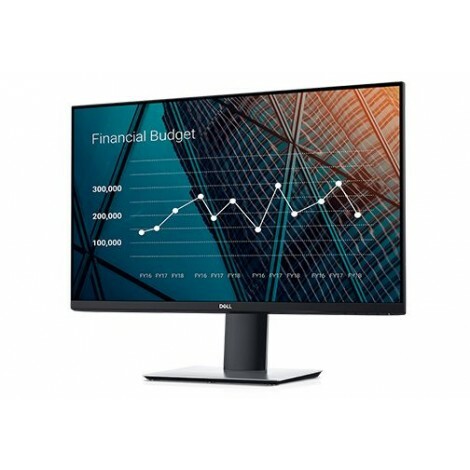 More room to work: With a thin profile and monitor base that's approximately 23% smaller than its predecessori, you can free up valuable desk space. 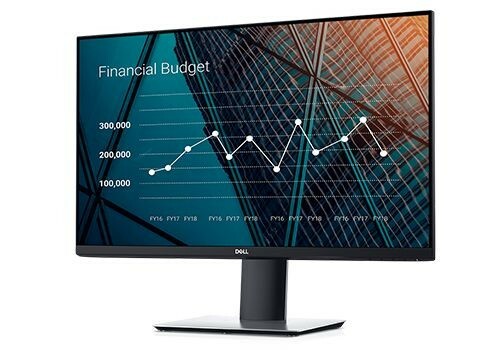 Designed with the environment in mind, this monitor meets the latest regulatory and environmental standards such as ENERGY STAR®, EPEAT®Goldi, TCO Certified Displays 7.0, China Energy-CEC-Display (CECP), WEEE, ErP (EuP) Standards and Korea e-Standby. ** Maximum power consumption with max luminance and contrast.